My nanay (mother) sometimes cook monggo (mung beans) as our viand on Fridays in observance the "no-meat policy" for that day in commemoration of our good Lord's death on Good Friday. When our Nanay pours the uncooked monggo beans on a basin of water with a bit of salt to separate the good from the old ones, we would pause our playing and linger by the dining table and gaze longingly at the basin. Our mother would smilingly oblige. When the boiling mung beans become soft, she would then segregate a small portion into a bowl then add the rest into stir-fried bits of pork, with water added, and then topped with ampalaya (bitter gourd) leaves. We would then add sugar to our portion of the mung beans and munch on it with relish. At other times when we have friends over and we get hungry, we'd rummage through the kitchen and get the leftover rice. When we're really hungry, we would simply get the local candy choc-nut (a small powdery chocolate bar), sprinkle it onto the rice, and mix. Merienda (snack time) solved! But if our stomachs can wait, we would help out in chopping garlic and onions, and stir-fry the rice mixed with minced leftover fried fish or bits of meat. I was browsing through a hardware store for a flashlight when I chanced upon this safety whistle. Looks simple enough. A hollow piece of plastic designed to emit a shrill, loud sound. But what I do not get is an item on its list of uses at the back of the package. It read: "Not intended as a remedy for excessive biting or chewing." Eh? Totoo yan, Watson. Peborit ko din yang guinisang munggo. Mas maganda kung ummulan, may kasamang tuyo on the side at umuusok na kanin. Panalo! My Mama's style is haluan sya ng talbos ng kamote. Nagugutom na tuloy ako! In Baguio, we rarely use talbos ng kamote. 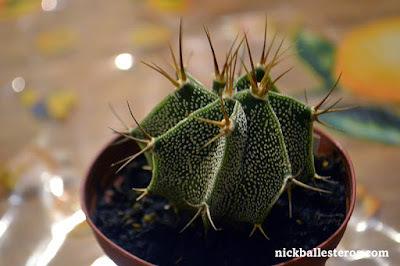 We usually place this instead on top of cooking rice to blanch and then we dip it in bagoong. Yum yum! incidentally my lunch today is munngo and fried fish. yum yum. ser, masarap ang munggo kahit mainit ang kanin at walang ibang ulam.... pero panalo un pag may chicaron! da best! 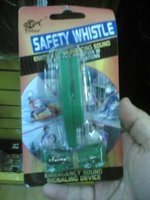 about the whistle, i think para sa mahilig ngumata...hehehe. uhuh! sarap naman ng ulam dine. 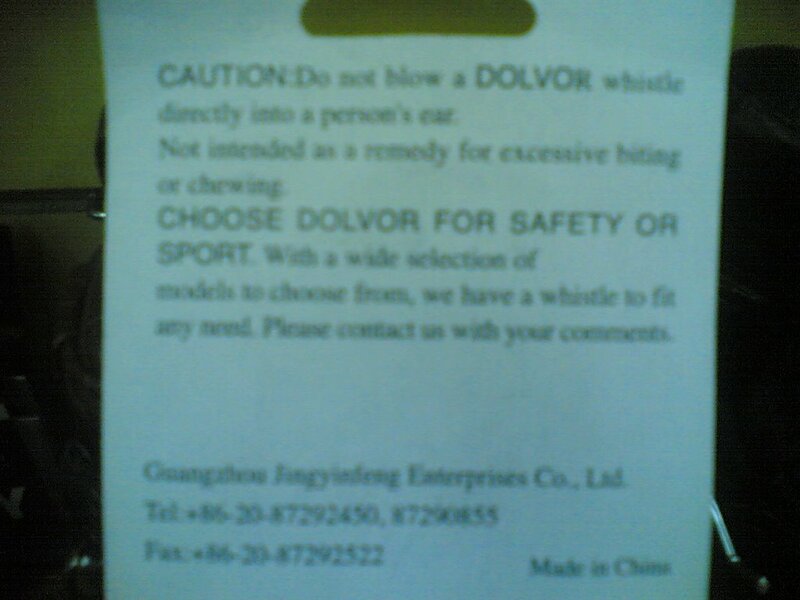 Someone may have already said this in Tagalog but the warning sounds like the whistle is not to be used as a pacifier for babies. My wife and I planted some mung beans on my parents farm this year and had a bountiful harvest. We sprouted some just last week and made some eggrolls that were delicious. Amie! Nabuhay ka! Sarap ng lunch mo! Jeff, tama ka. Nakatikim na rin ako nun. Ano yung ngumata? Hi neneng! Monggo sprouts with ampalaya? Bago yun ah. Happy weekend rin! Kuya Ed, I see what you mean. The whistle as teether and pacifier! The egg roll sounds delicious! i love munggo, especially in ice cream! ice munggo! sarap. "the Apple of our eyes"